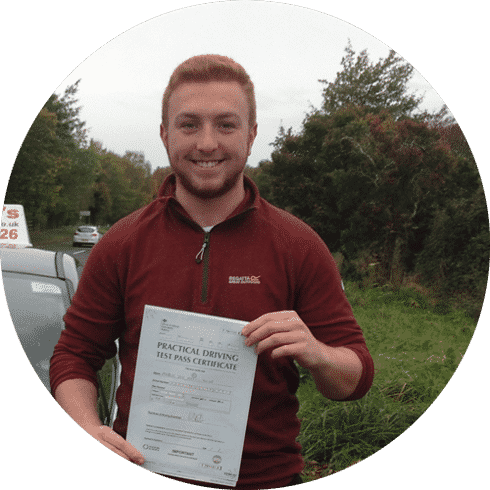 Driving lessons in St Asaph | First 5 lessons only £99 | Excellent pass rate. Our time limited offer of the first 5 lessons St Asaph for £99 is the most economical way to start your driving lessons in St Asaph. This one off deal is available to any first time driver , the only conditions with this deal are that you are a complete beginner. After the first 5 lessons have been used we have a few other offers for block bookings. The City of St Asaph is just a short 5 minute drive from the driving test centre in Rhyl. And when you take our driving lessons in St Asaph we will conduct most of your lessons in and around Rhyl. This will ensure that you will be familiar with the area when you take your driving test. Driving lesson gift vouchers are a great solution for that person who is difficult to buy for. Our vouchers start from just £99 right through to a full course of driving lessons. Lessons will be conducted in St Asaph, Rhyl and the surrounding areas. Local lessons starting from St Asaph. We can pick you up from your home, school or workplace. Discounted rates for advance bookings. Free use of our Theory test pro. Free driving test booking service. Lessons to suit your schedule..
Driving Courses around St Asaph. 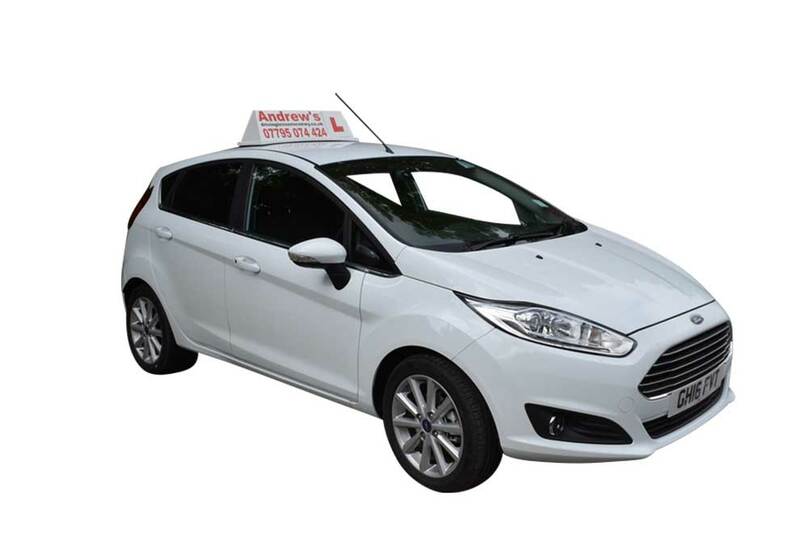 Andrew’s Driving School always use the latest model cars, fitted with all the features you would expect from a driving school vehicle. Our cars are all fully air conditioned and include features such as power steering, electric handbrake and reversing sensors. Our cars are all regularly serviced and maintained for your safety and comfort. Learn to drive in St Asaph today ! Ahmad passed first time in Rhyl. Olivia Harrington passed in Rhyl. Hiba from St Asaph passed in Rhyl with just 3 minors. Seren from Colwyn Bay passed in Rhyl. Ste Davis passed in Rhyl .